Ankle, shoulder, driving, cross draw, off-body carry, etc. 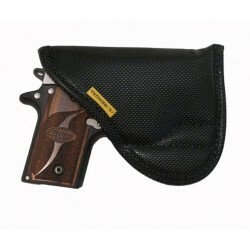 Speciality holsters (P-07) There are 20 products. 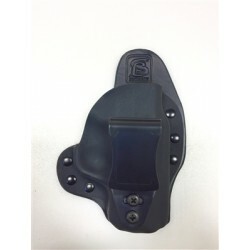 Hybrid appendix carry holster by Concealment Solutions. 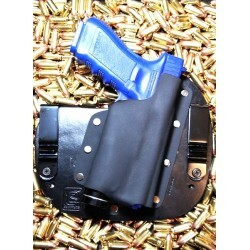 TUCKABLE BELT CLIP Appendix carry places the gun in front of the body, at around 1 o' clock. 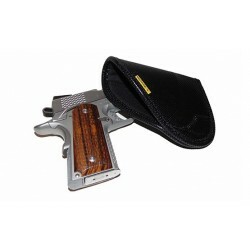 It is often recommended for crowded places where you want the gun in a better protected area of your personal space, or when you may need to draw from a seated position like in a car. 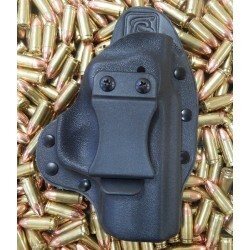 Hybrid appendix carry holster by Concealment Solutions. Appendix carry places the gun in front of the body, at around 1 o' clock. It is often recommended for crowded places where you want the gun in a better protected area of your personal space, or when you may need to draw from a seated position like in a car. 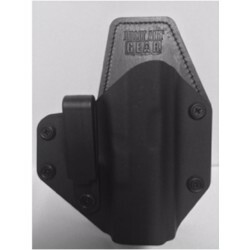 Premium Hybrid Kydex and leather IWB appendix holster, with an ultra comfortable neoprene backing. 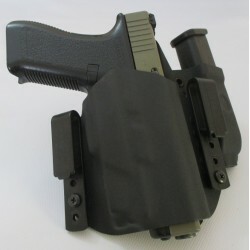 Hybrid inside waistband holster for pistol with Viridian C5 series light / lasers attached. 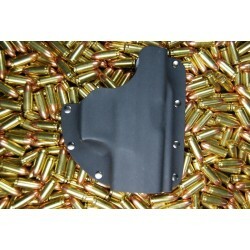 Appendix Inside Waist Band Kydex holster. 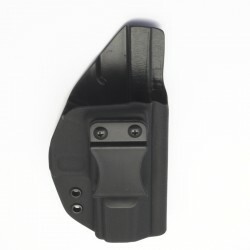 Inside waistband Kydex holster from Quantum Carry. 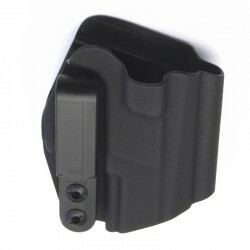 Minimalist inside waistband Kydex holster from Quantum Carry.